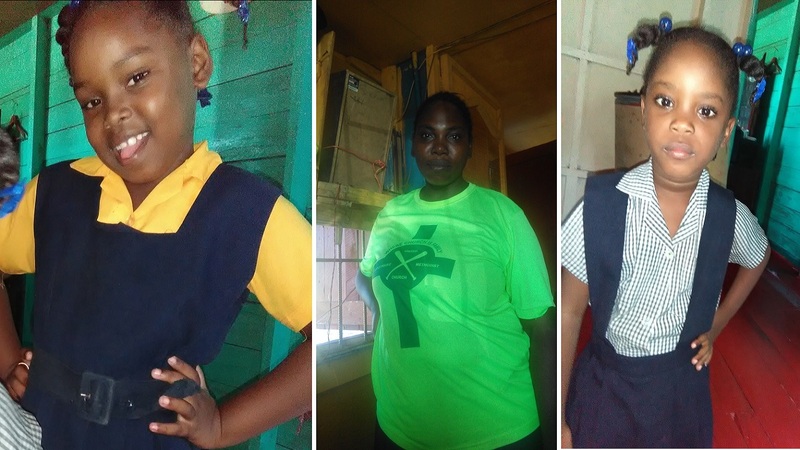 Detectives from the St Andrew North Police Division are probing the circumstances surrounding the deaths of a woman and her two children at their home in Tower Hill, St Andrew on Wednesday, July 18. 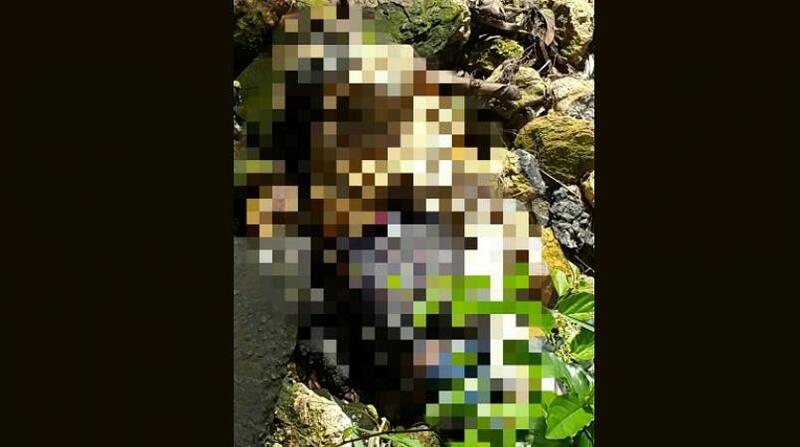 Dead are 29-year-old Kashief Jackson, one-year-old Aviere Williams and seven-day-old Aranza Williams, all of Tower Hill, St. Andrew. 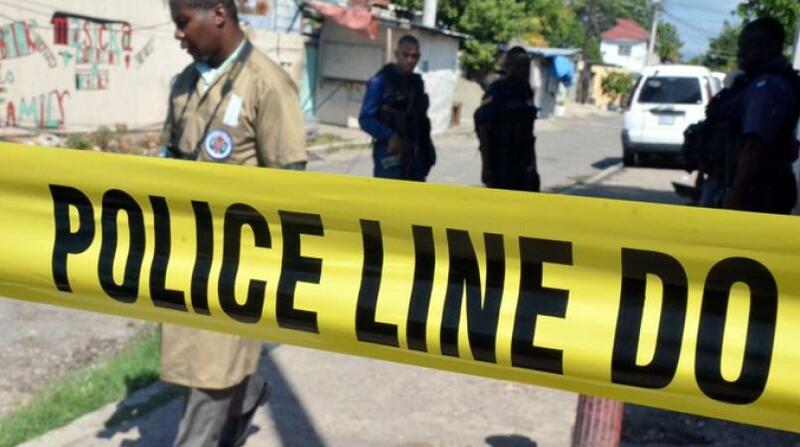 Reports from the Mavis Bank police are that a relative stumbled upon the bodies and alerted them. On their arrival, Jackson was seen inside a house, while Aviere and Aranza were seen outside on the verandah of the same dwelling. Jackson had multiple stab wounds. 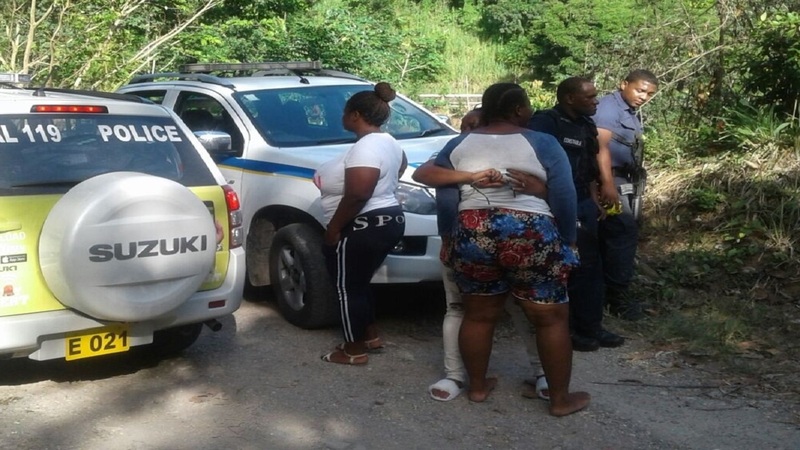 The victims were taken to the hospital, where their deaths were confirmed.